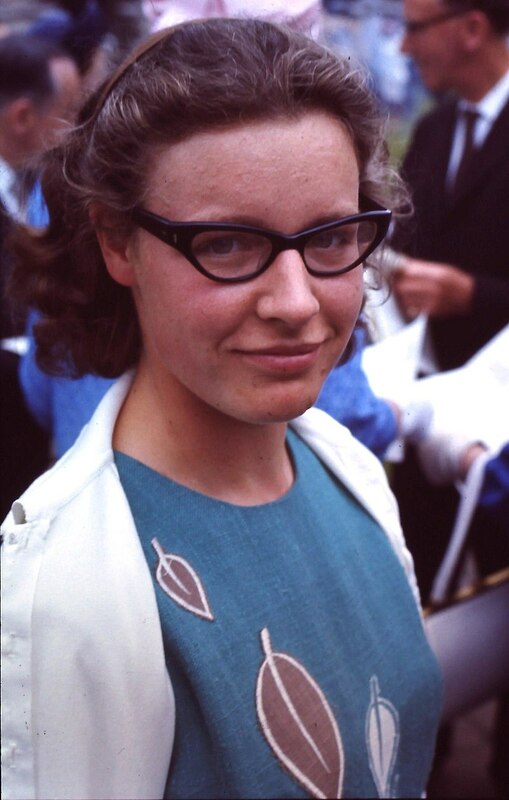 The first observation of a pulsar took place on this date in 1967, by Jocelyn Bell, a postgraduate student in astrophysics at Cambridge university, and later confirmed by her doctoral adviser Antony Hewish. She observed pulses separated by 1.33 seconds that originated from the same location in the sky, and kept to sidereal time (time measured by the stars rather than the sun). In looking for explanations for the pulses, the short period of the pulses eliminated most astrophysical sources of radiation, such as stars, and since the pulses followed sidereal time, it could not be human radio frequency interference. When observations with another telescope confirmed the emission, it eliminated any sort of instrumental effects. At this point, Bell said of herself and Hewish that “we did not really believe that we had picked up signals from another civilization, but obviously the idea had crossed our minds and we had no proof that it was an entirely natural radio emission. It is an interesting problem—if one thinks one may have detected life elsewhere in the universe, how does one announce the results responsibly?” Even so, they nicknamed the signal LGM-1, for “little green men”. It was not until a second pulsating source was discovered in a different part of the sky that the “LGM hypothesis” was entirely abandoned. The first pulsar was later dubbed CP 1919, and is now known by a number of designators including PSR 1919+21 and PSR J1921+2153. 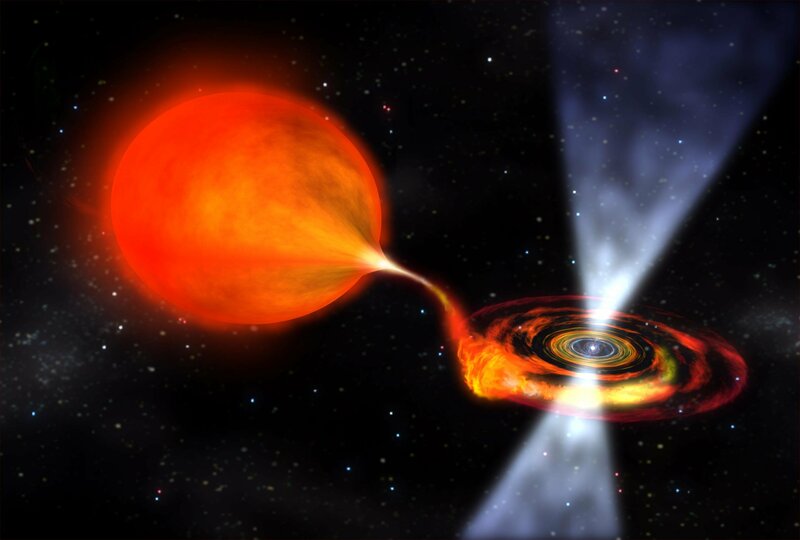 Although CP 1919 emits in radio wavelengths, pulsars have subsequently been found to emit pulses in visible light, X-ray, and gamma ray wavelengths. The word “pulsar” is a portmanteau of ‘pulsating’ and ‘quasar’, and first appeared in print in March 1968 in the Daily Telegraph. 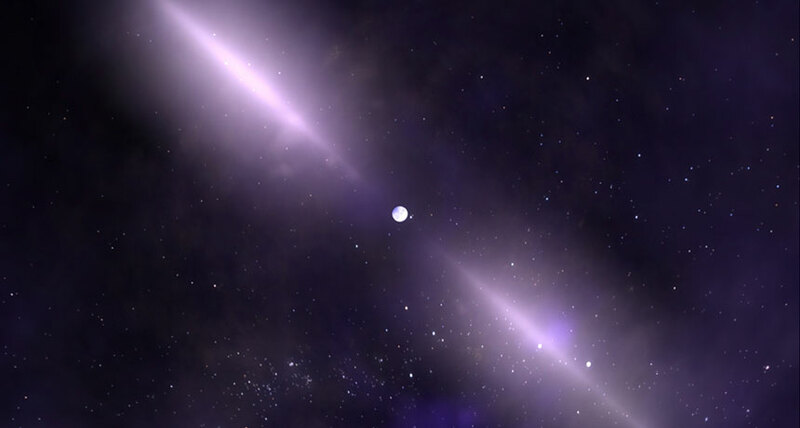 The existence of neutron stars was first proposed by Walter Baade and Fritz Zwicky in 1934, when they argued that a small, dense star consisting primarily of neutrons would result from a supernova. Lodewijk Woltjer proposed in 1964 that such neutron stars might contain magnetic fields as large as 1014 to 1016 G. In 1967, shortly before the discovery of pulsars, Franco Pacini suggested that a rotating neutron star with a magnetic field would emit radiation, and even noted that such energy could be pumped into a supernova remnant around a neutron star, such as the Crab Nebula. After the discovery of the first pulsar, Thomas Gold independently suggested a rotating neutron star model similar to that of Pacini, and explicitly argued that this model could explain the pulsed radiation observed by Bell and Hewish. The discovery of the Crab pulsar later in 1968 seemed to provide confirmation of the rotating neutron star model of pulsars. The Crab pulsar has a 33-millisecond pulse period, which was too short to be consistent with other proposed models for pulsar emission. Moreover, the Crab pulsar is so named because it is located at the center of the Crab Nebula, consistent with the 1933 prediction of Baade and Zwicky. She is certainly in good company. As I reported here — http://www.bookofdaystales.com/world-diabetes-day/ — the 1923 Nobel Prize in medicine was awarded to Frederick Banting and J.J.R Macleod for the discovery of insulin. Banting was the lead researcher, and Macleod was the director of the lab where Banting made his discovery, assisted by Charles Best, a medical student. Macleod was on holiday when Banting and Best were conducting their experiments. Yet Banting and Macleod got the Nobel, and Best, the student, was left out even though he made major contributions and Macleod did next to nothing. Likewise, Bell got overlooked, while Hewish, whom she had to convince that pulsars were real, got the honor. If you have star-shaped cookie cutters you can make star cookies today, or something of the sort. 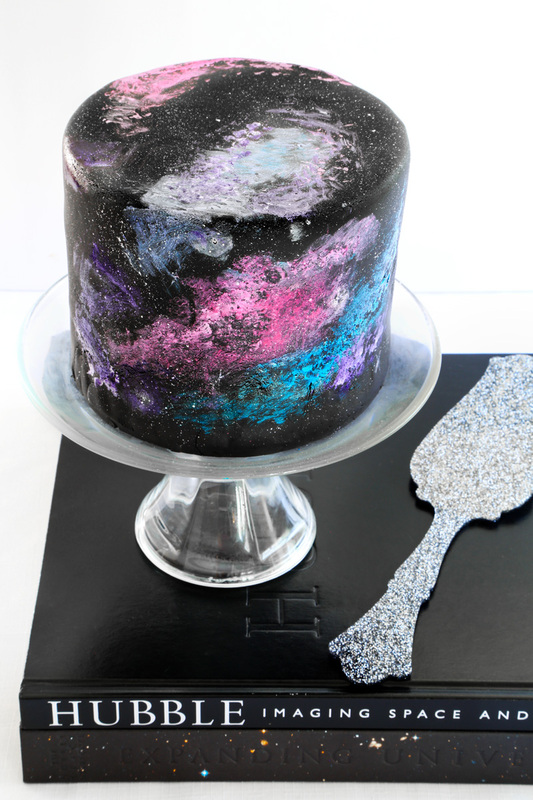 But, in honor of the Crab pulsar in the Crab nebula, you might consider a nebula cake. This site gives a thorough recipe.